Everything about you and your team reflects on you and your organization. 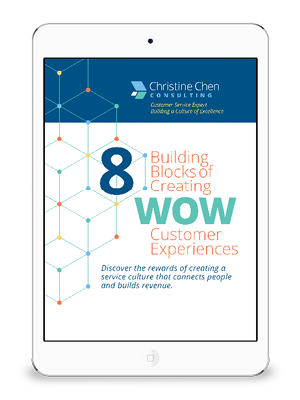 Your appearance, attitude, and actions significantly impact your ability to successfully build positive relationships with customers and colleagues. Studies indicate you have about 5 seconds to make a first impression and up to 6 months to change it if it wasn’t that great! The most powerful impression you send is non-verbal according to Professor Albert Mehrabian at UCLA. With our unique experience in protocol, we are equipped to help you elevate your professional image as you interact with customers, clients, and colleagues. Become a powerful and trusted leader? Engage positively with customers and clients? We provide the edge in enhancing your professional presence by giving you the confidence needed to handle any situation along with practical tools and techniques needed in today’s competitive business arena. 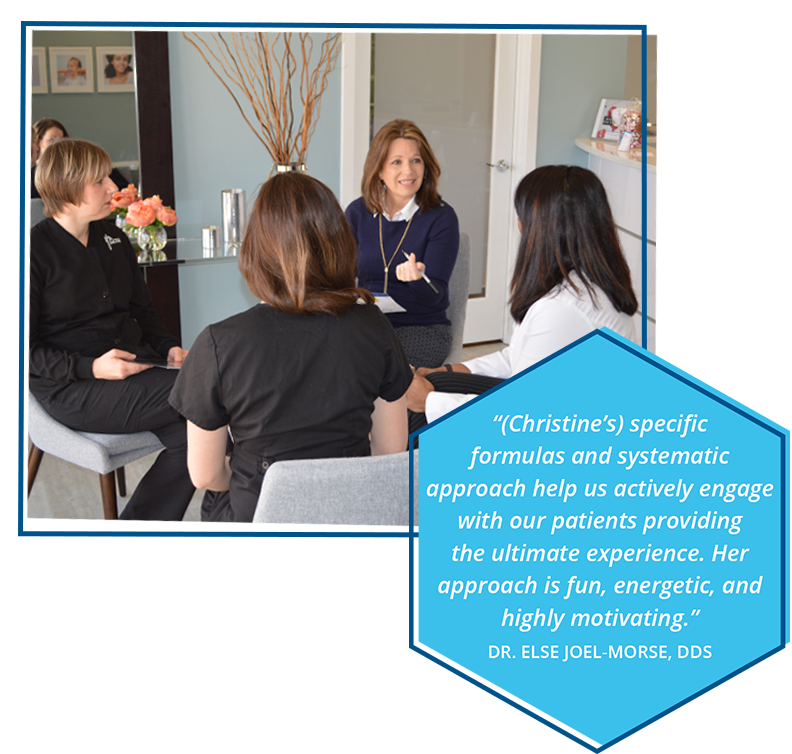 Our private professional coaching or small group consulting will identify and tailor a program to meet your specific needs. Contact us to discover how to get immediate results and build an exceptional professional image. Additionally, check out our business workshops for customizable and personalized options for your private or small group consulting.